It is evident that corruption is bedevilling our nation and is the number one impediment to the roll out of infrastructure, which is essential for service delivery and improving the quality of life for all South Africans. Consulting Engineers South Africa (CESA) has entered into an agreement with Moore Stephens SA Forensic Services to launch an anti-corruption Hotline. 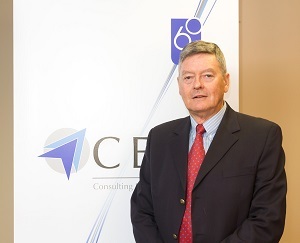 After an illustrious career spanning some 17 years at the helm of Consulting Engineers South Africa (CESA), Graham Pirie is retiring at the end of June 2013. Recent talks that the National Development Plan (NDP) is fatally flawed and impossible to implement, are worrying and cause for concern when in the State of the Nation Address, Government adopted the NDP as a route map with the aim of eliminating poverty and reducing inequality in our country. “The slowdown in developed economies has resulted in many of them looking for opportunities in Africa as the ‘last frontier’ utilising South Africa, in some cases, as the springboard into the rest of Africa”, says Graham Pirie, CEO of Consulting Engineers South Africa (CESA). Consulting Engineers South Africa (CESA) welcomes the Department of Public Works actions to eradicate corruption, but it is of the view that there needs to be an awareness that corruption is an activity perpetuated by criminals, and as such, totally unacceptable within the public sector. Thabo Mokwena, SIP7 Coordinator and Guest speaker at the CESA Gauteng Presidential function, made an impassioned plea for CESA members to work together with PRASA to assist with the lack of capacity at Municipal level. 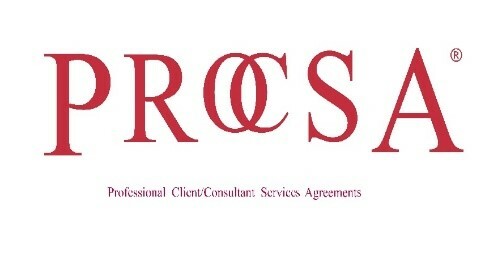 The high level of fraud and corruption taking place without condemnation and fear of retribution related to procurement in the construction sector has necessitated the creation of a ‘War Chest’ by Consulting Engineers South Africa (CESA). Consulting Engineers South Africa (CESA) is encouraged by Public Works Minister Thulas Nxesi’s support of its War Chest, but will like to clear some misconceptions about the need for such a fund.